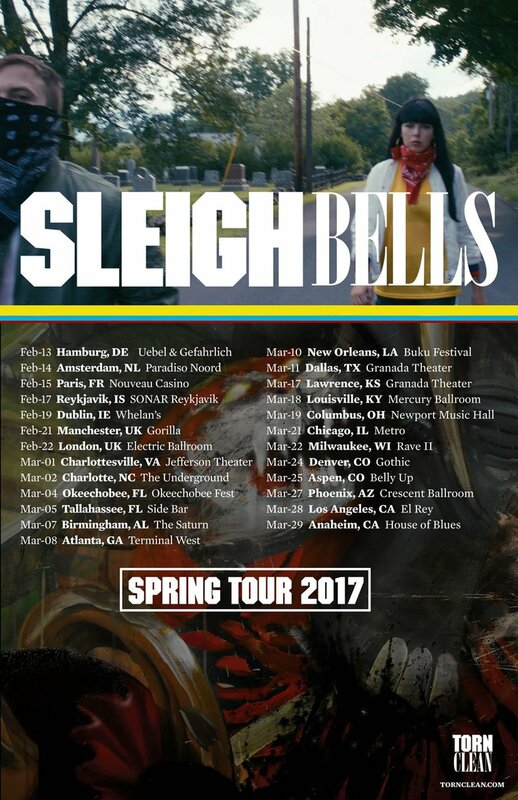 Everyone’s favorite guitar-driven noise-pop duo Sleigh Bells have announced their latest tour in support of their recently-released album, Jessica Rabbit. The band had previously announced an appearance at BUKU Music Festival in New Orleans and Okeechobee Festival in Florida. 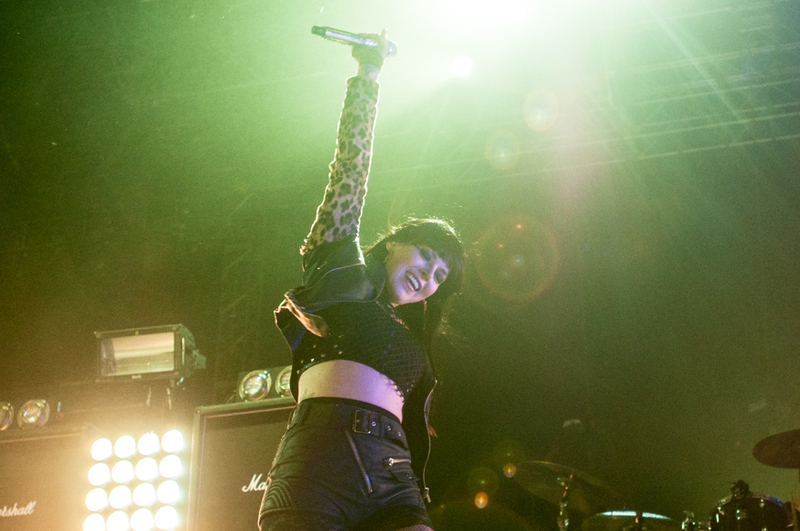 They were scheduled to perform on day two of Camp Flog Gnaw in Los Angeles this summer, but were forced to cancel after vocalist Alexis Krauss came down with laryngitis.